CleanRoll wipes have been developed to support the high standards necessary in the electronics industry. This wipe is effective in cleaning understencils between prints because of its super absorbency; extremely low shredding and particle generation, purity and resistance to tearing. 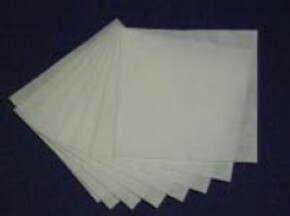 This specially blended non-woven structure wipes are soft and tough and will not scratch surfaces when used wet or dry. 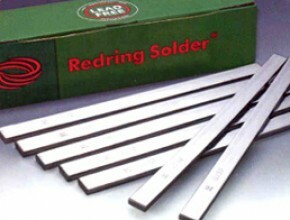 Effective in cleaning undersides of stencil between prints to prevent smearing of solder paste, solder balling and other problems associated with printing operation. 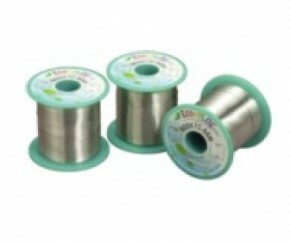 It is most ideal for use with automated stencil printer where fine pitch solder paste printing is employed. CleanWipe are pre-cut flat dry wipe for all-purpose cleaning application. The strong, super absorbent CleanWipe are low in lint, resist tearing and shredding. 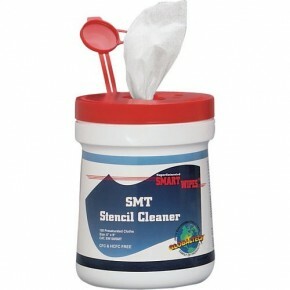 CleanWipe traps dirt, grease, solder paste, flux residue and other contaminate particles. 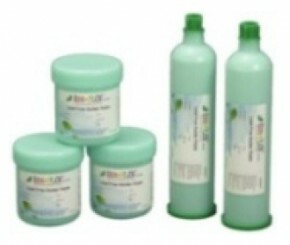 CleanWipe is available in standard size of 4 ,7 and 9 inches square and packing of 300 pieces/box.